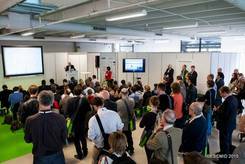 Join us for our antimicrobial drug pipeline talks at ECCMID 2017 in Vienna! 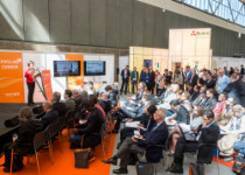 ECCMID will provide small innovative companies with a platform to give an overview of their R&D pipelines and present recent advances in their early-stage programmes to a wider audience. ePosters are accessible via the congress app and on dedicated terminals until the end of the congress on 25 April. Experience report of Redx Pharma, United Kingdom, with Carb-X (Combating Antibiotic Resistant Bacteria Biopharmaceutical Accelerator), a private-public initiative that invests in companies and research teams with antimicrobial products in development.